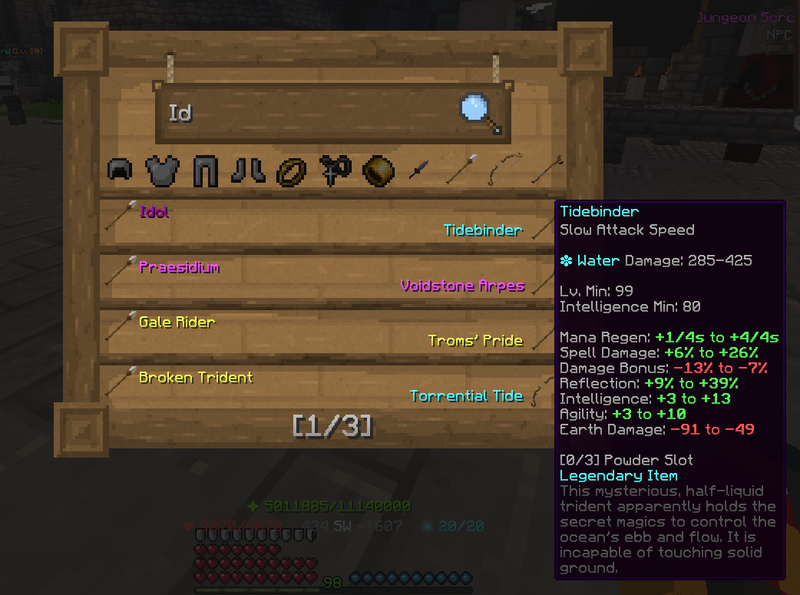 Security of Our Modpack And Obtaining It. 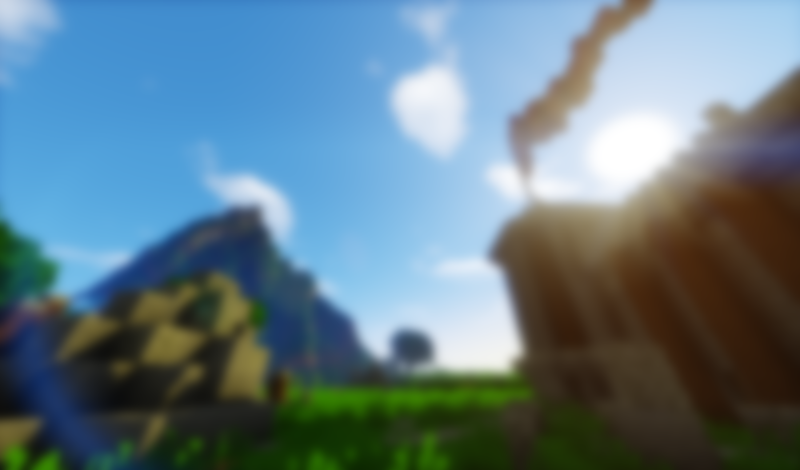 our modpack provides good performance considering how many things it has. 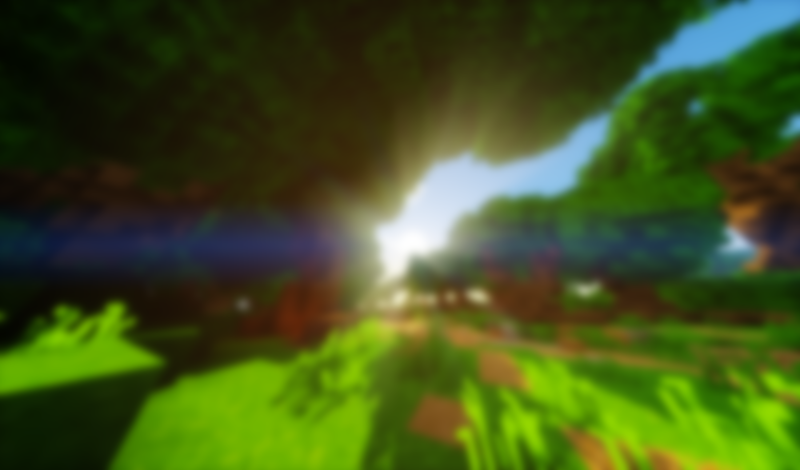 it's about a 20% FPS decrease, when running all visual mods, and our custom resourcepack with better leaves, lillypads, sky, sun, moon and connected textures. 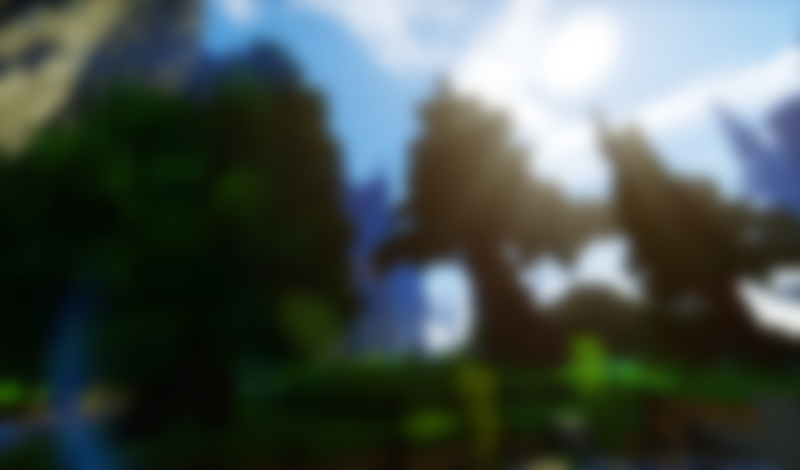 here's a performance comparison of our modpack vs pure forge and optifine. our modpack has a lot of nice features, but sometimes they go unnoticed. below we showcase the bigger ones, keep in mind that it's likely to change since we change stuff all the time, also this list isn't as detailed as the one below but has most of our features. 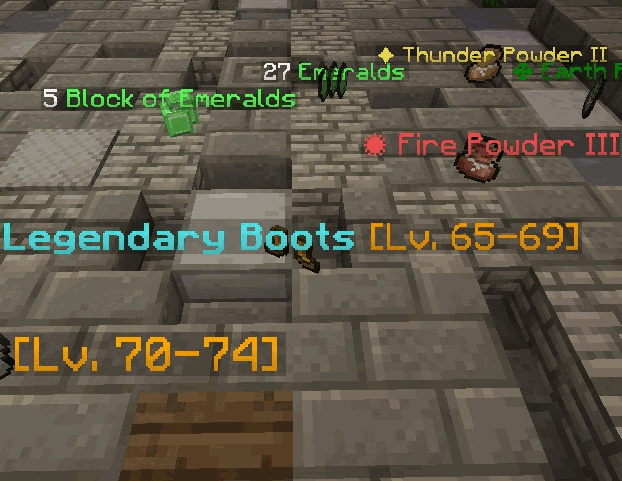 here's the official list of our modpacks features. another one of the shiny ones. it helps manage partys extremly. it allows you to invite people that are near you, invite people with a click of a button, the same goes for kicking without typing the redicolously long commands, it has its own SEPERATE chat box! You can also see other people's HP if they are near you [mages FTW] together with their head. 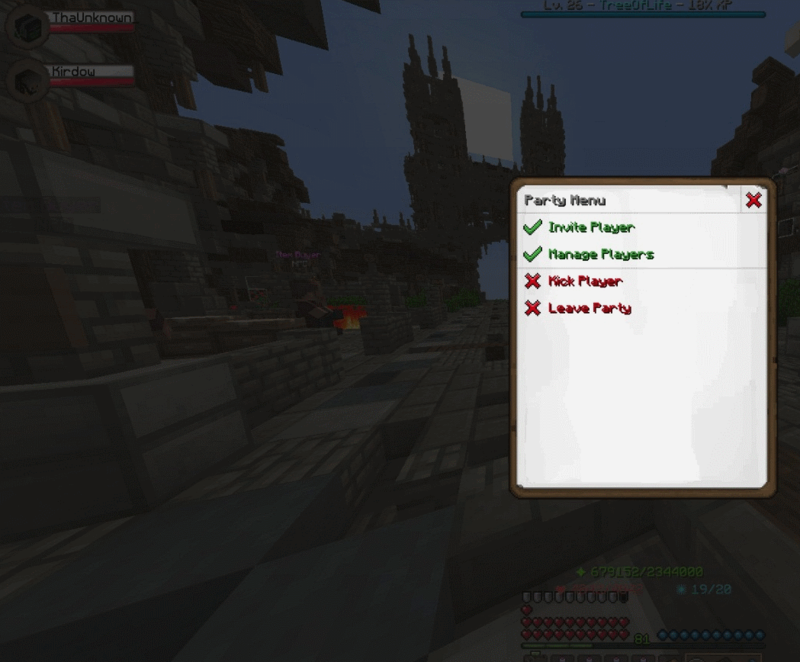 it also makes all party members glow white, and the leader gold. 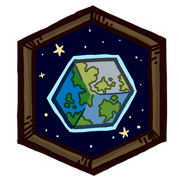 our worldmap offers a lot of great features like displaying avalible quests, displaying friends that are on the same server as you, creating and editing waypoints, waypoints that display in the world as beacon beams, a greatly customizable minimap, a full map of the world, and a little bit more. 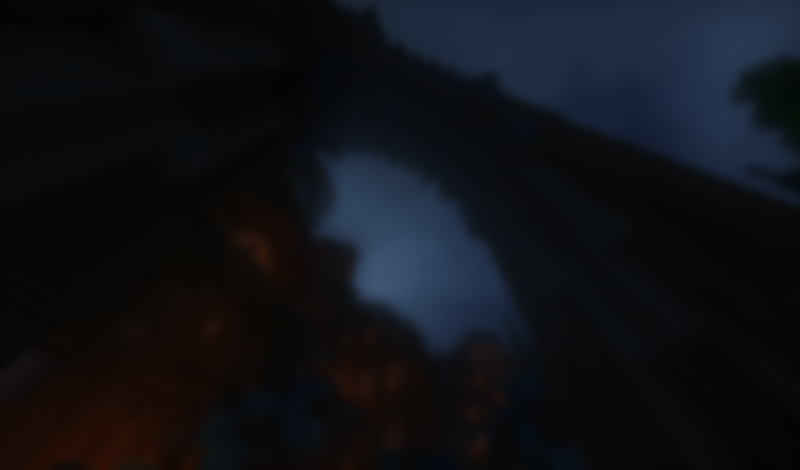 it is a seperate mod but its not dependent on the main mod or modpack. its as simple as it sounds. It displays the item's name above itself. 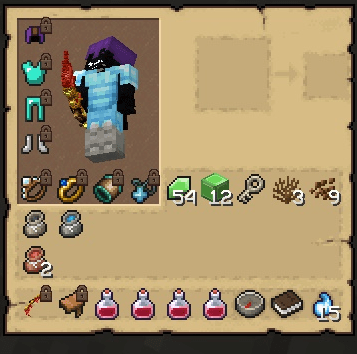 this shows the rarities of items, powder levels, amount of emeralds in a dropped stack etc! its extremly useful for grinding, since you can see when a legendary or mythic item dropped! this is one of the great ones. you can click a button inside the quest book to track the currently open quest. 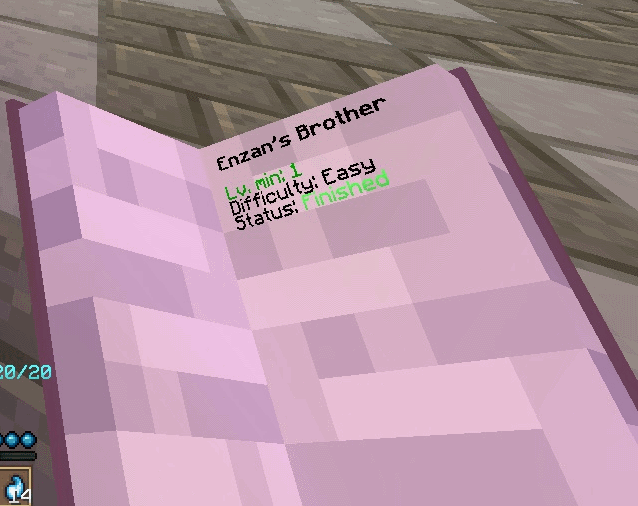 this both highlights the quest on the worldmap [if you have the mod] and makes the pages text display on the book itself when youre holding it in your hand. 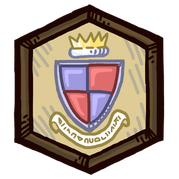 you can also open the wiki page of the quest youre currently on in the book. another simple one. 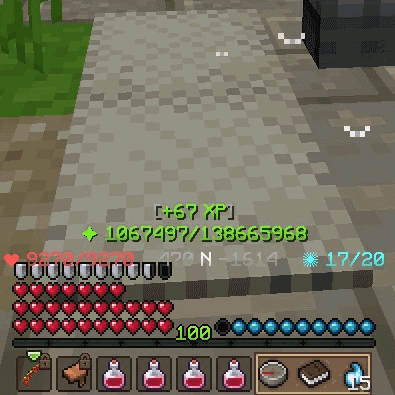 it improves most merchant GUI's by making the items you purchase not pick up which means you can trade faster. 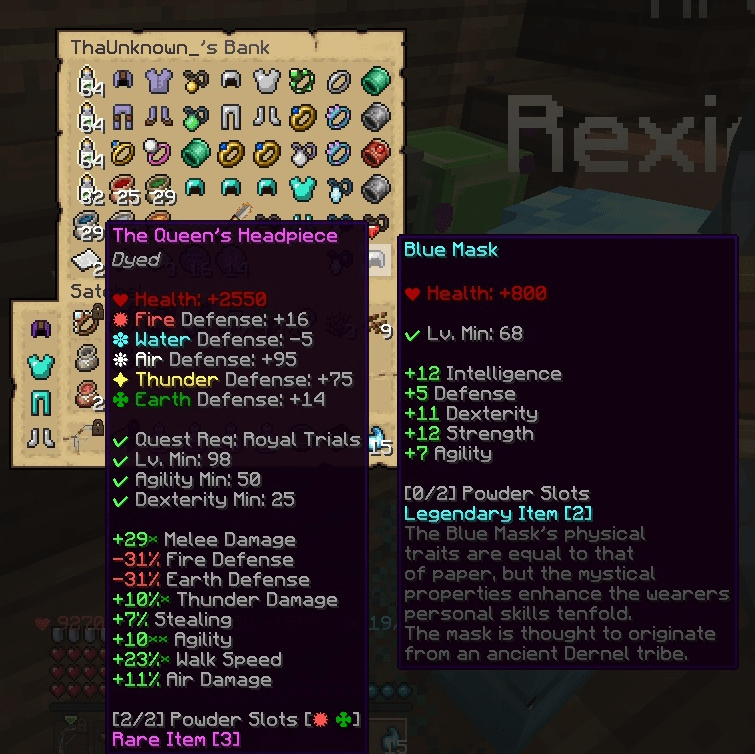 it also makes your armour display on the side of your inventory when youre in a chest or your bank. it also lets you compare your gear with the piece of armour/weapon youre hovering over so you dont have to reopen the inventory and compare it manually because it displays right there! its the exact same thing as the one on the official website but its ingame! it shows all the id's, name, and requirements. extremly useful for seeing if the 1 star item u got is actually maximum. simple but useful. it shows the exact amount of xp you have and that you need for the next lvl. 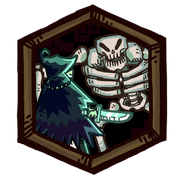 it also displays the ammount of xp you have gained over the last few seconds so you can show off how big of a kite you once got.